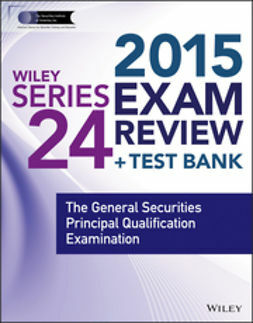 The go-to guide to acing the Series 24 Exam! 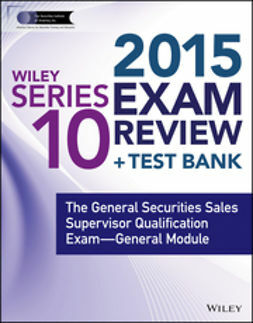 Passing the General Securities Principal Qualification Examination (Series 24) qualifies an individual to act as a principal of a general securities broker-dealer and to supervise the firm and its agents. 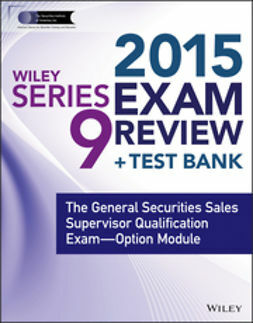 The exam covers the supervision of such areas as investment banking, underwriting, and research practices; trading and market-making; brokerage office operations; and sales practices and agents, as well as compliance with financial responsibility rules. 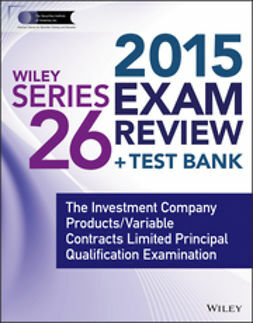 Candidates must have passed the Series 62 or Series 7 prior to taking the Series 24 Exam. 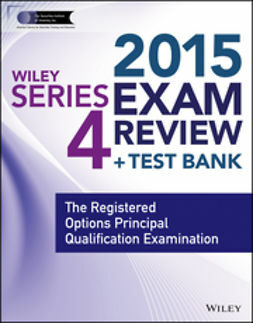 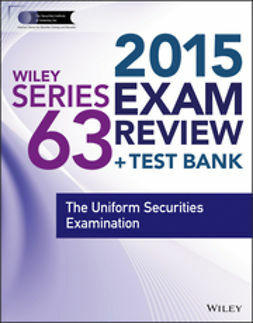 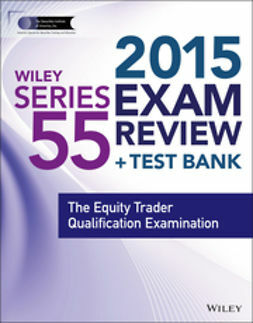 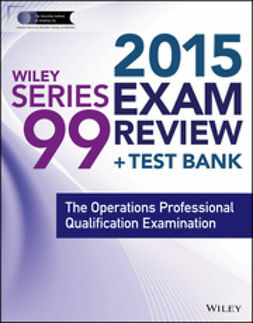 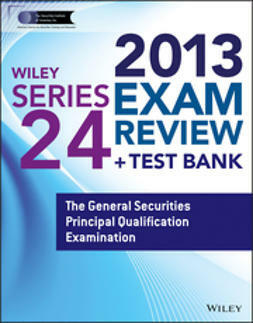 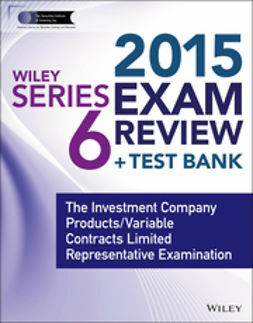 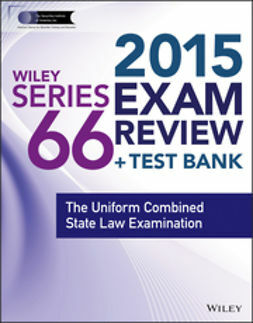 Wiley Series 24 Exam Review 2015 is your ticket to passing the Series 24 test on the first try—with flying colors!